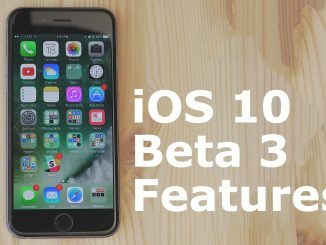 15 new iOS 10 beta 3 features / changes! - iPhone Unlocking..
Home9 To 5 Mac15 new iOS 10 beta 3 features / changes! 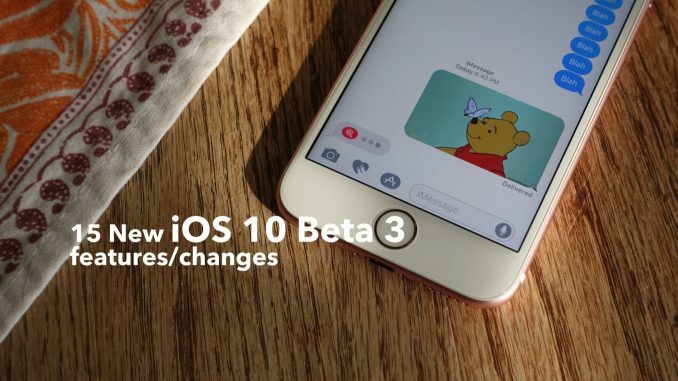 A hands-on look at 15 new iOS 10 features with commentary. Below is a list of everything touched on in this video. 26 Comments on 15 new iOS 10 beta 3 features / changes! +47crazed yes but a new public beta should come soon. try this first.1. plug your phone into your pc and connect it with iTunes2. press and hold both the power and home buttons until the phone shuts off3. recovery mode5. go into iTunes and restore your phone back to 9.3.3 6.